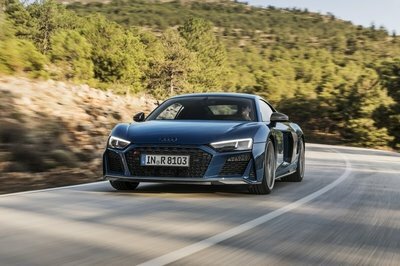 Speculation has been swirling for months about a possible turbocharged variant of the 2016 Audi R8, and now Audi executives have said the addition of a turbocharged engine is “inevitable” for the second-generation R8. It probably won’t be Audi’s turbocharged 4.0-liter V-8, but either the company’s next-generation turbocharged five-cylinder engine or the same twin-turbo 3.0-liter V-6 that will power the next 2017 Audi RS 4 Avant. "It is inevitable that we will go to a turbocharged motor for it at some point. It would be in this model cycle, to give us a fuller range," Audi’s board member for development Ulrich Hackenberg told Motoring recently at the R8 launch in Portugal. But he and quattro boss Heinz Peter Hollerweger made it clear that a turbocharged R8 would slot in below the normally aspirated V-10 models as a more affordable entry-level option. 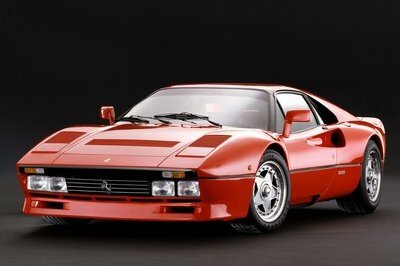 "It’s quite unique to build naturally aspirated engines today and our customers love it,” Hackenberg went on to say. “It doesn’t mean we are not going to do a turbo, but naturally aspirated is here to stay as well." 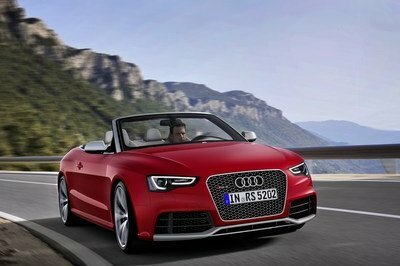 Neither executive would say which engine they’re leaning toward, but an anonymous source within Audi was favoring the five-cylinder because of its heritage within the company. "As a configuration, it’s got such a rich history with the Audi brand and there is no sound more ’Audi’ than the five-cylinder motor in the RS3," the source told Motoring. "It would have more than enough power and torque for the R8, and it’s lighter, too, so it would package well, but we will see." You gotta love the R8’s normally aspirated 540-horsepower and 610-horsepower V-10 engine options in a world of turbocharged supercars. Both provide plenty of torque and a linear power delivery, and they propel the R8 to respective 0-60 times of 3.5 and 3.2 seconds. 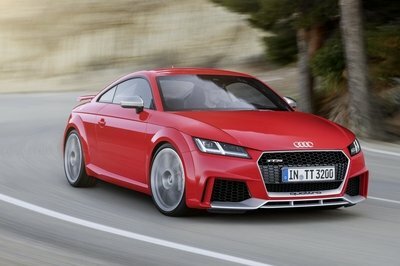 But, many owners of the previous R8 actually preferred the V-8 model simply because it had less mass over the rear axle. By that rational, an even smaller-displacement turbocharged five- or six-cylinder engine could provide an even better balance. 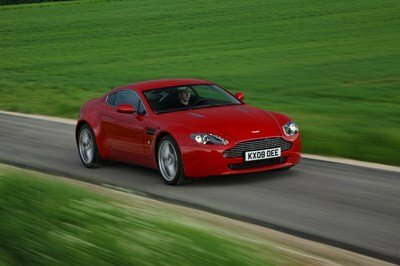 So, turbocharged six or turbocharged five? 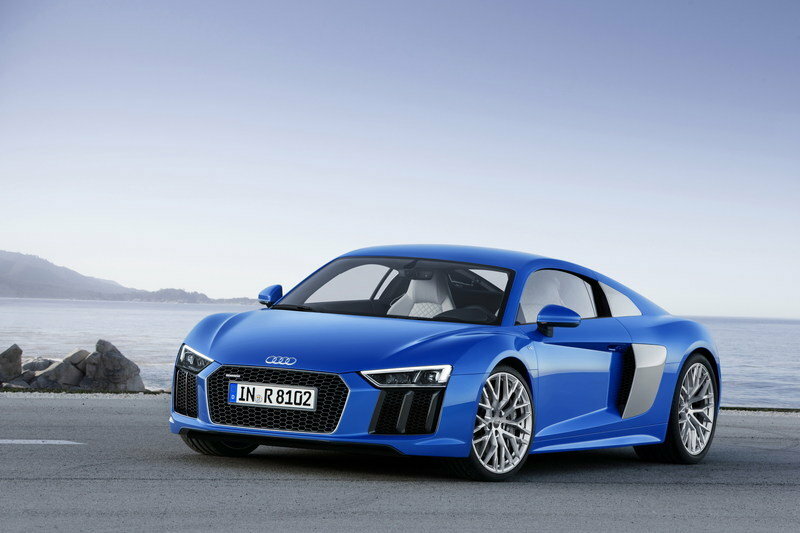 Which engine would you rather see in an entry-level R8?